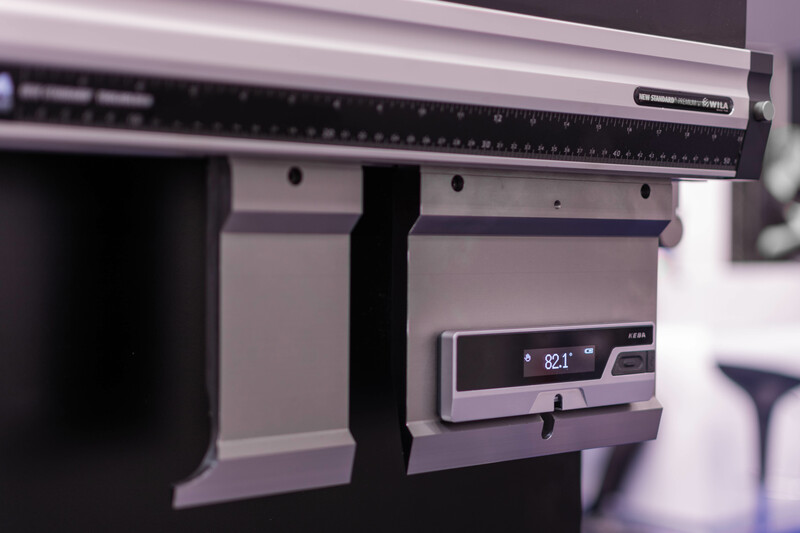 KeMes stands for a completely new method of angle measurement and was primarily designed for users of press brakes to allow angle deviations to be directly detected during the production process. The measurement is performed by laser and guarantees high productivity and saves time. 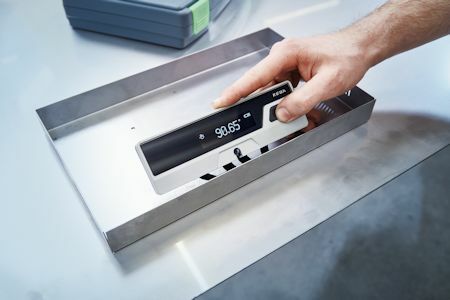 Compared to conventional measurement methods, the production process does not need to be interrupted. KeMes enables consistent quality assurance without wasting time, thus significantly reducing scrap. Are you interested in the KeMes Angle Meter? We will be pleased to offer you advice +31(0)573 289 850.